Deciding to mother your way and listen to your own intuition and feelings towards how you want to parent your child can be one of the most powerful experiences. Every new parent must venture into this new world and try and decide how they want to do this… sometimes new parents have ideas or different expectations to how they thought they would be as a parent… and once that beautiful baby is born they find themselves not sure which path to take or which way suits them and the baby best. With many opinions and lots of unwanted advice directed at new parents, it makes it hard for them to stand true to what they want to do. 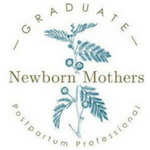 Often they are told they are “making a rod for their own back” or that the “baby won’t ever sleep alone” … and this does not empower new parents or give them the confidence they need! 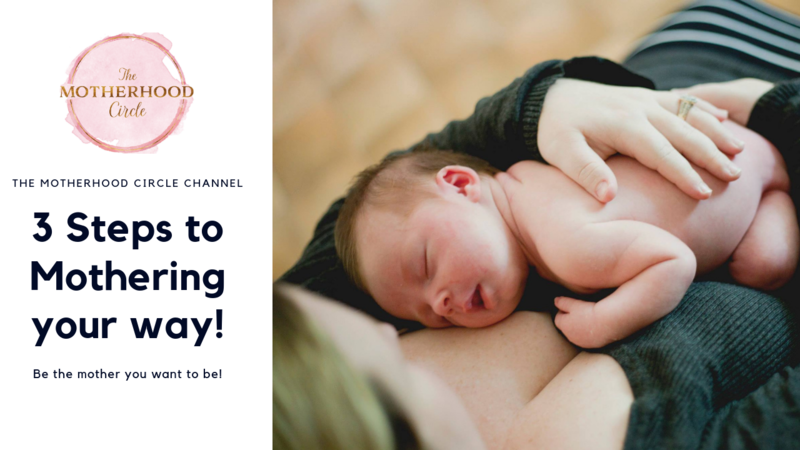 In this episode, you will discover my 3 steps to mothering your way! Be the best parent you can be and mother your way! 3) Third Step – Listen to well-meaning advice and work out if it’s right for you!